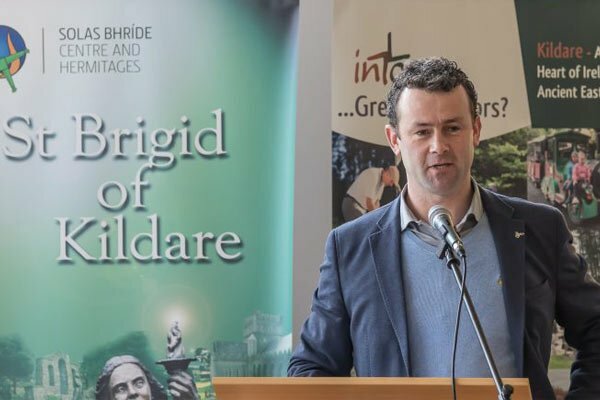 I am pleased to report that 2016 was a period of sustained growth for Tourism in Kildare and this provided the confidence and the foundation for the future strategic direction and development of the industry across all sectors up to 2020. 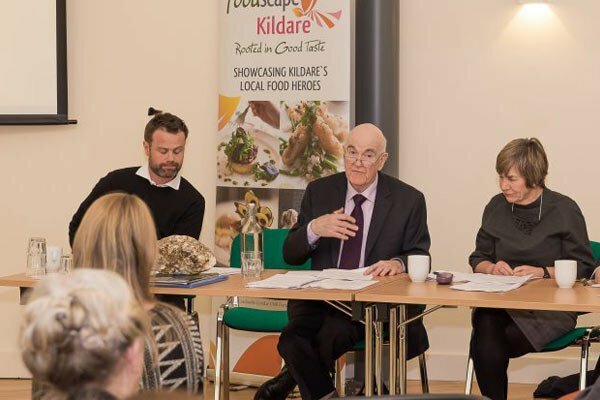 Going forward, County Kildare Fáilte will shortly launch its Tourism Strategy for the County’ A 2020 Vision for Kildare Tourism’ and will chart the key issues that will be addressed over the next four years, to enhance, grow and sustain all aspects of tourism and its sectors in County Kildare. 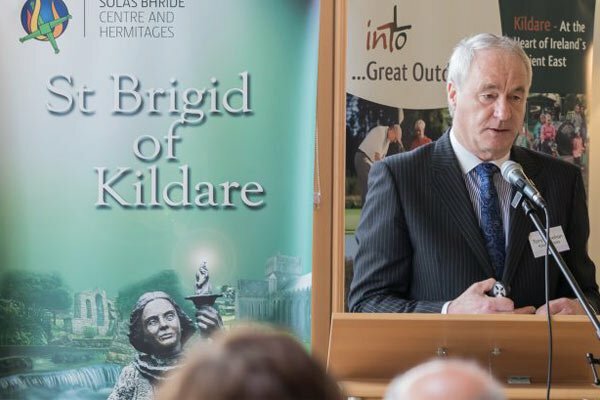 A new operational structure for County Kildare Fáilte will also be activated shortly, to support the implementation of the new tourism strategy. 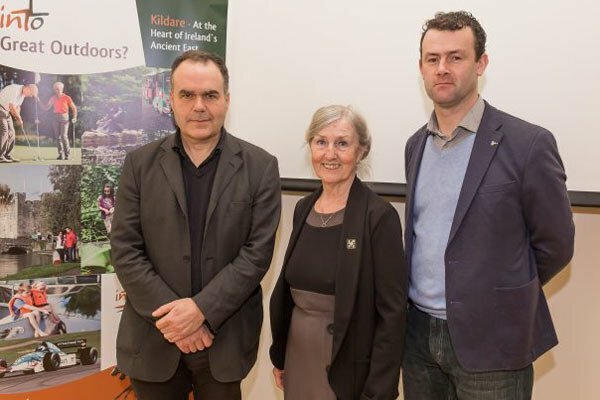 In this regard, the tenure of Ms Phil Donnelly as Strategic Animator has concluded, and I wish to formally acknowledge her contribution to County Kildare Fáilte and its board; and to recognise her commitment, professionalism and achievements in the development of tourism in the county. 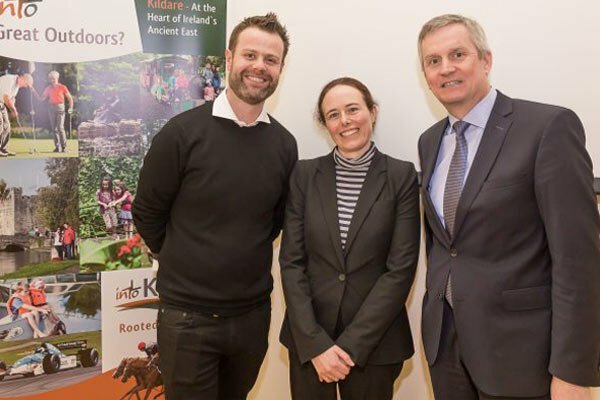 Her support and guidance to the various tourism organisations and entities, and in particular to the members of County Kildare Fáilte, are much appreciated, and recognised as helping to shape the focus and performance of tourism throughout County Kildare. We will work closely with Fáilte Ireland, Tourism Ireland and the Dublin Convention Bureau to maximise leisure and business tourism opportunities, nationally and internationally for our members. 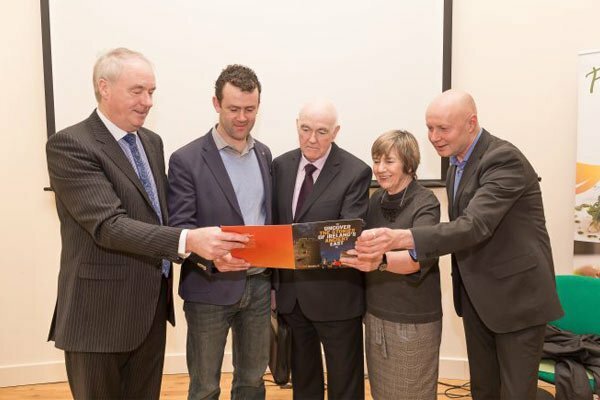 It is significant that Ireland’s largest and most successful International Travel Trade Fair – Méitheal, will take place at Punchestown Events Centre, on March 29th – 30th. 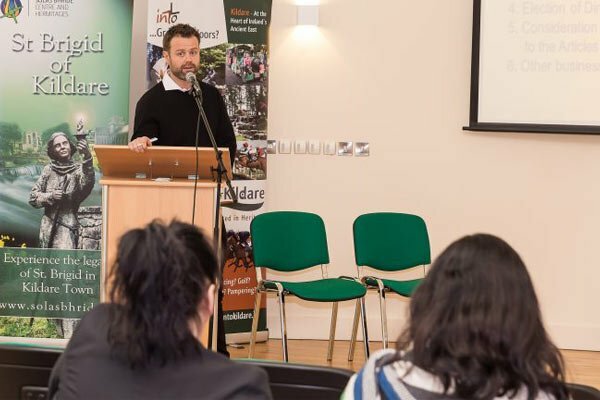 Kildare Fáilte will work closely with the organisers, to maximise the impact of the event for the county and our members. 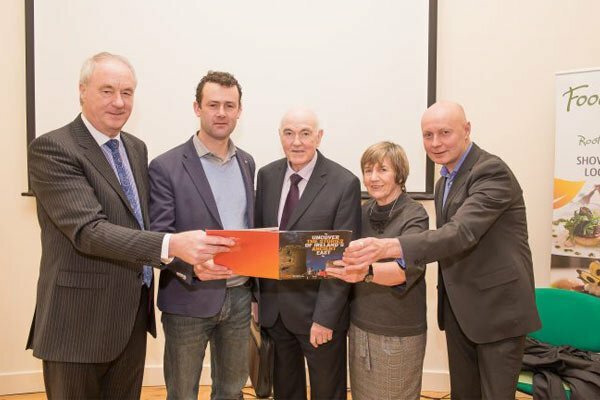 We will work with Waterways Ireland as the Barrow Waymarked Way project enters its next phase, and on the basis that Waterways Ireland views this project as the first step in developing the Barrow into a Blue Way destination. 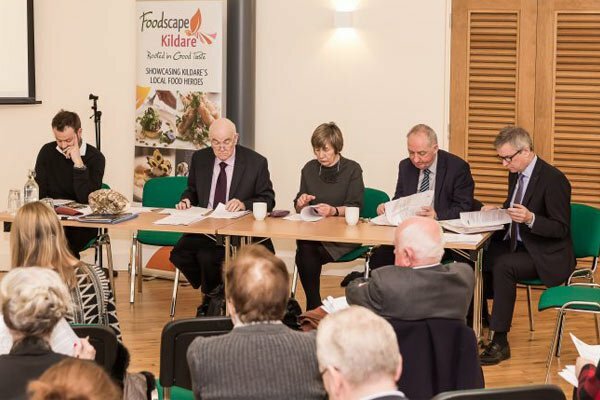 I am indebted to the directors of County Kildare Fáilte, who give generously of their time and expertise, pro bono, to further the objectives of the company, its members and the tourism industry in County Kildare. I am particularly grateful to all the members of the Executive Committee, for their commitment and diligence in ensuring that our obligations under the Companies legislation are fulfilled, and in addition they have implemented significant processes and procedures in corporate governance during 2016. 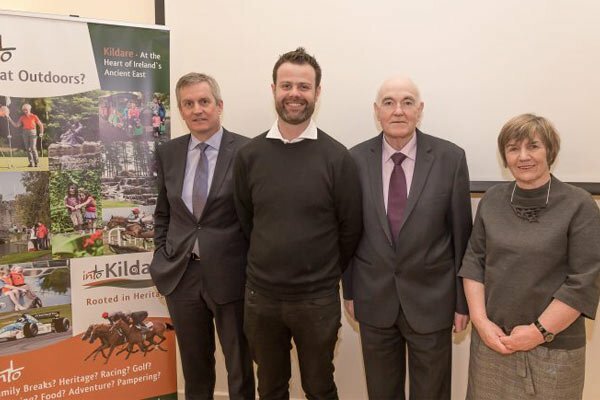 I acknowledge the service and commitment of, Karen Gorey, James Fennell, and Robert Kennedy who are resigning as directors: the legacy of their contributions and achievements will continue to influence the future focus of work of County Kildare Fáilte. 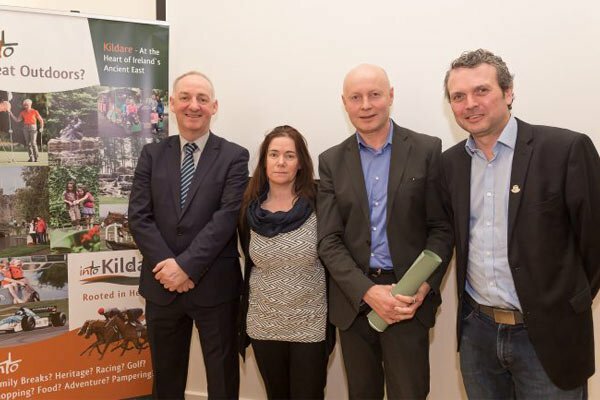 There are many opportunities and challenges for Tourism in County Kildare in 2017. 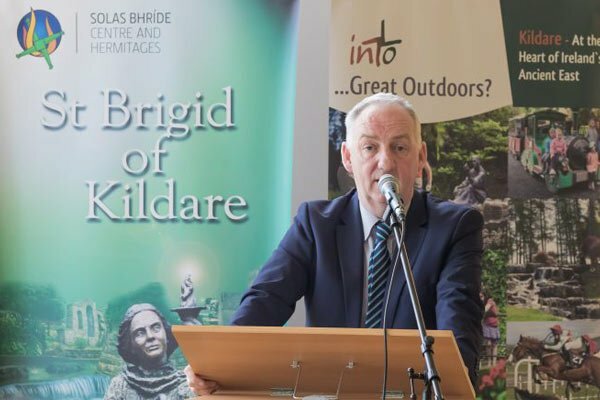 Ireland’s Ancient East, the growth in international tourism, capital investment in the tourism product and our proximity to Dublin and Dublin Airport are some of opportunities that will be exploited by County Kildare Fáilte and the board. Equally, we will be vigilant and responsive to the challenges and implications of Brexit, industry competitiveness, service quality and skills shortages across all sectors of our industry. I wish you all every success for the year and the tourist season ahead.